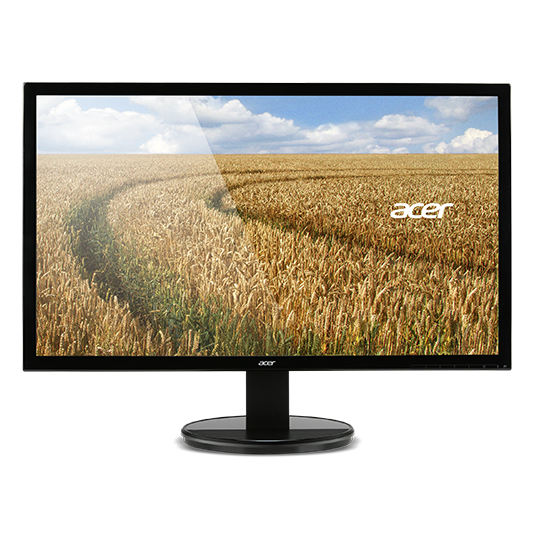 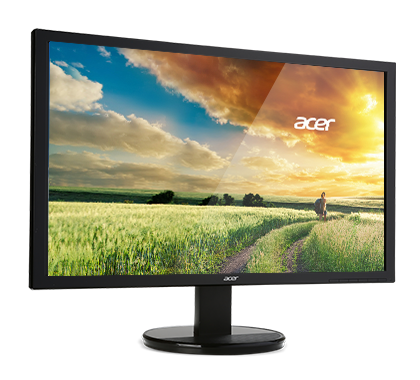 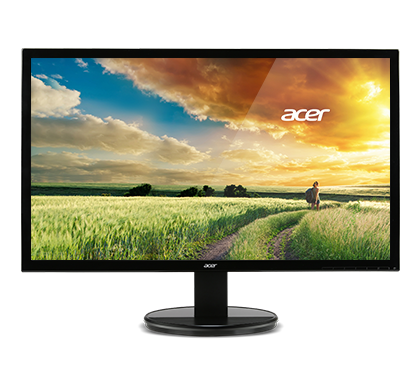 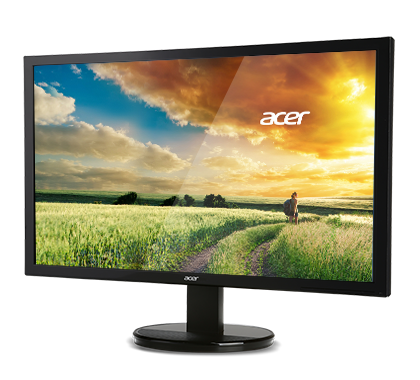 You'll enjoy tasks and entertainment more on this LED-backlit display with the fine details which comes thanks to an Full HD resolution.1 The great sights are made even better by exceptional colors via Acer Adaptive Contrast Management. 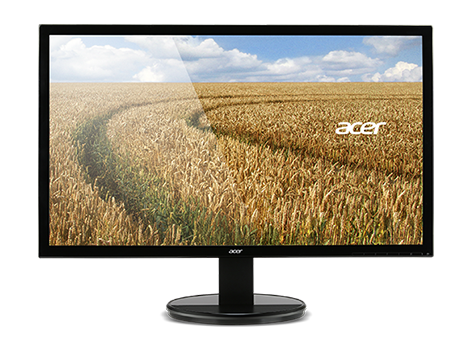 The ComfyView display prevents reflections to provide greater eye comfort. 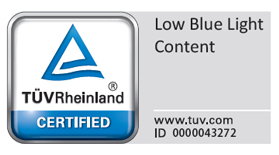 It also delivers brighter colors for you viewing enjoyment. 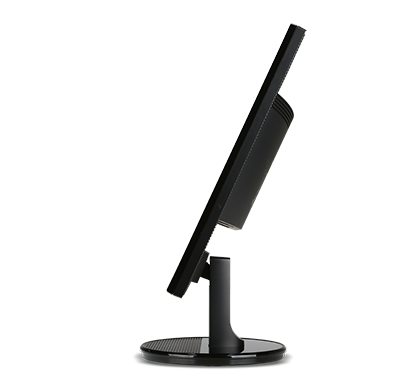 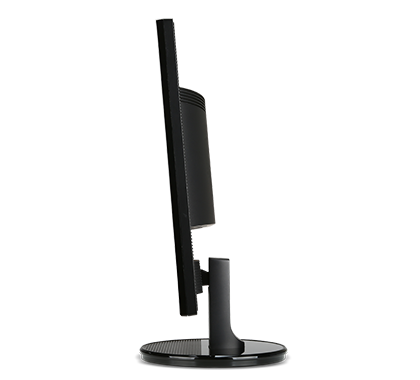 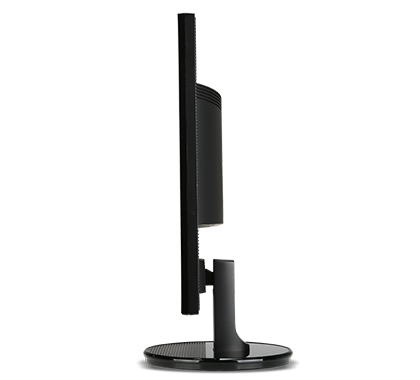 Set the K2 Series' display angle to optimize your view with its ergonomic stand that tilts from -5 to 25 degrees.